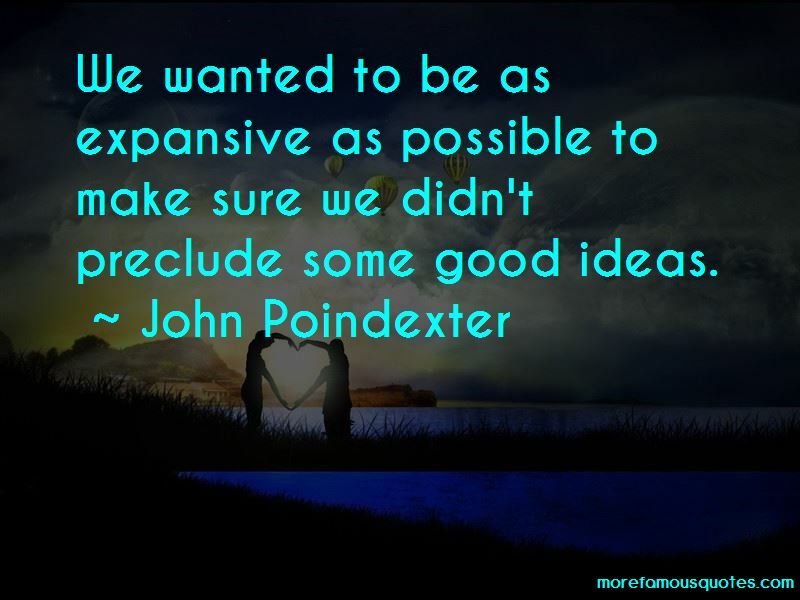 Enjoy the top 12 famous quotes, sayings and quotations by John Poindexter. 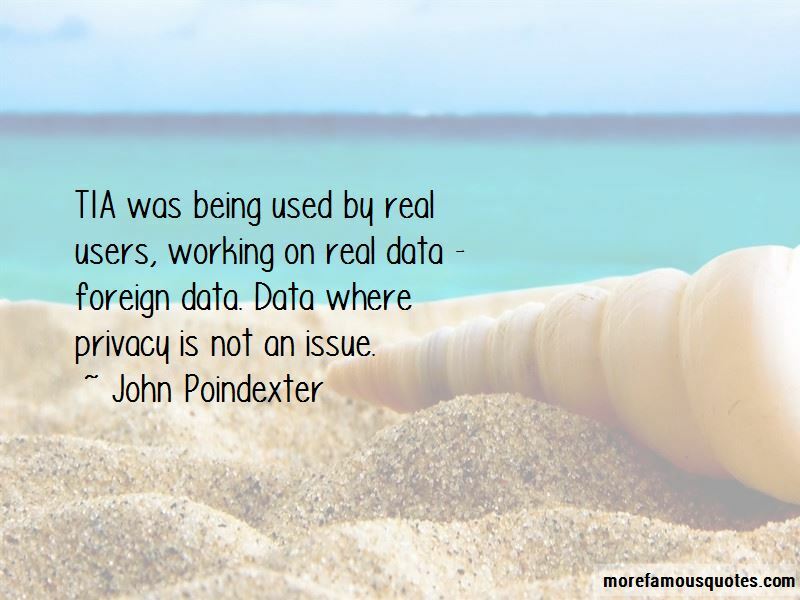 It would be ideal if we could have an uncontrolled flow of information. But we realized you can't do that. 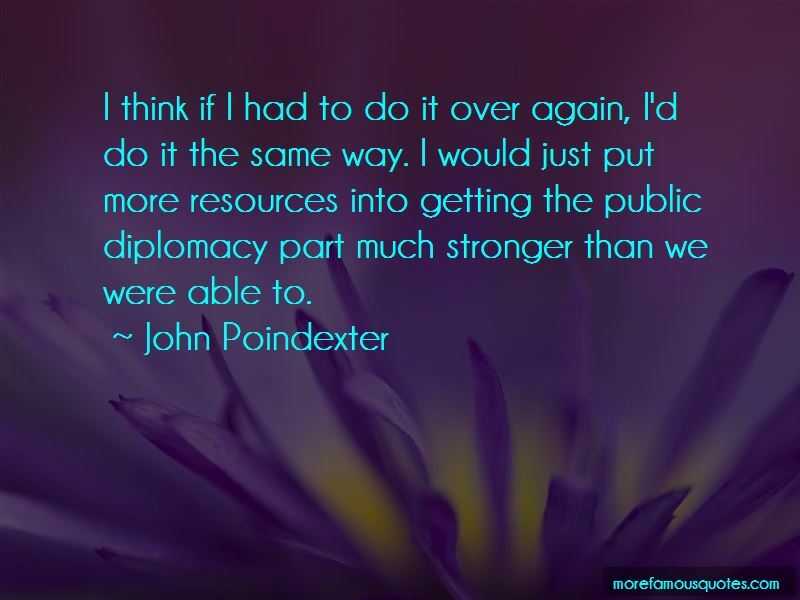 Want to see more pictures of John Poindexter quotes? 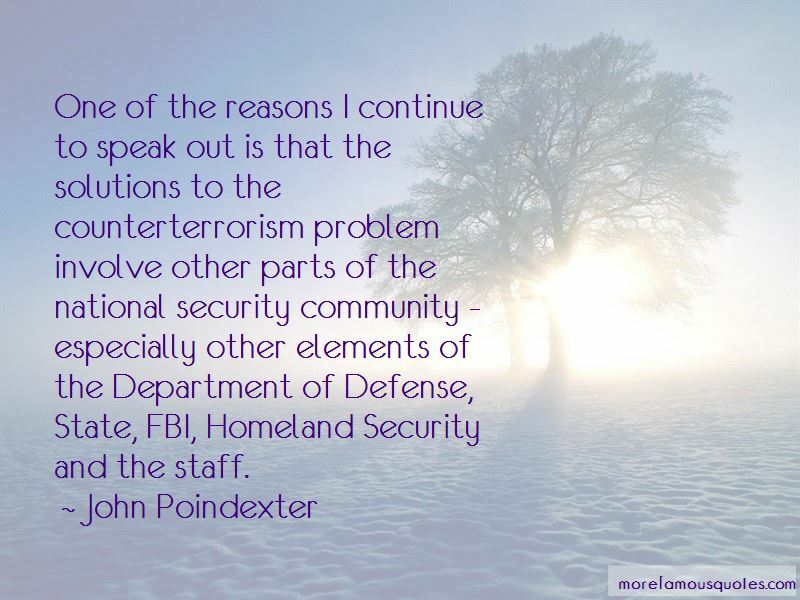 Click on image of John Poindexter quotes to view full size.